Our partners – CX Pay B.V.
MCB Group is active on Aruba (Caribbean Mercantile Bank NV), Bonaire (Maduro & Curiel's Bank (Bonaire) N.V.), Curaçao (Maduro & Curiel's Bank N.V.) and St. Maarten (Dutch Side) (Windward Island Bank) to provide an eCommerce solution through . 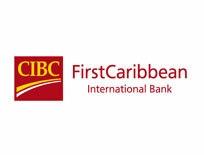 CIBC FirstCaribbean is a major Caribbean bank offering a full range of market-leading financial services in Corporate Banking, Retail Banking, Wealth Management, Credit Cards, Treasury Sales and Trading, and Investment Banking. 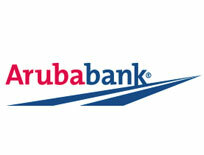 It is the largest, regionally-listed bank in the English-and Dutch speaking Caribbean. 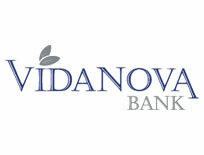 The bank has over 2, 900 staff; 66 branches, 22 banking centers, and seven offices in 17 regional markets. Our new eCommerce solution will allow you to easily create and maintain your online store, and more importantly, allows you to receive funds from your eCommerce store straight into your Aruba Bank account.</p> <p>Aruba Bank’s eCommerce solution is right for you whether you’re in the launch stages of establishing an eCommerce site, or are already operating an online store and are interested in expanding your business by selling products and services to customers all over the world. 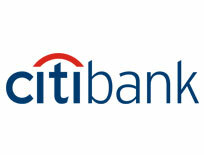 Being part of FirstData, one of the biggest processors in the US and globally, Citibank has a personalized service with many offerings for a US-based client. 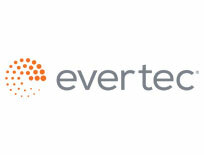 EVERTEC, Inc. (NYSE: EVTC) is a leading full-service transaction processing business in Latin America, providing a broad range of merchant acquiring, payment processing and business solutions services. 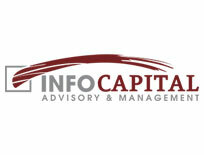 InfoCapital is a boutique-sized consultancy firm.<br /> Since 2009 the firm has been engaged in in various specialties like advisory services, fiduciary services, management services, business consulting, international business development and e-commerce transactions. 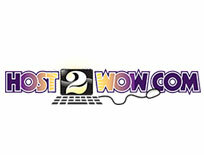 Offering superb reliable hosting with personal touch. Others give you a quick sell. A "from the shelve", instead of a package that will fit you / your company's needs. This means, you can start small and while growing, your hosting package goes as well. 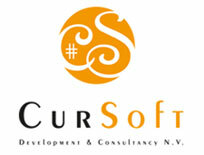 CurSoft Development & Consultancy N.V.
CurSoft is a one stop IT Solutions firm that specializes in a broad range of IT products, software and networking solutions.<br /> While being in business for the past 10 years, we have a well-established track record and our services have always met with great customer satisfaction. We offer great services and products at a very competent price and have never been known to compromise on the quality of our service. 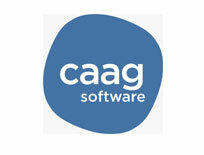 Caag is an Enterprise software company offering solutions such as Customer Relationship Management (CRM), Document Management, Human Resource Management, Reservations Management, eCommerce and Inventory, Online Tickets, Invoicing and a lot more. The system is fully integrated with the CX Pay payment gateway. 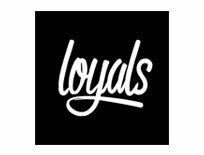 We are Loyals - a brand communication company for the world of tomorrow. Always looking for ‘the next big thing’ because the market is always changing. It’s not for us to keep up, but stay ahead of the game!<br /> In this way we can advise and co-create with our customers. In this way we ensure that they are ready for the future! Our specialists know exactly how to use the right marketing communication mix to achieve goals.<br /> They are not afraid to change these products again, if the market asks for it. Because constant change means constant opportunities! Kuki+Ko is a website design and development company for small and medium-sized businesses and organizations. Kuki+Ko provides managed hosting for websites and mail, domain registration and support for all common questions and problems that are related to the web presence of our clients. 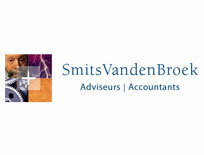 SmitsVandenBroek Adviseurs | Accountants is an independent, modern accountancy firm. 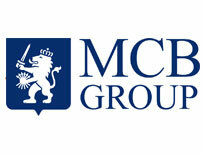 As MKB advisor (MKB = small and medium scale companies) they aim for reliable and high quality service. Based on the one-stop shopping idea they offer a wide range of services: accountancy, tax consultancy, administrative services including digital document processing, payroll administration, estate planning, business valuation, legal advice and international business. In collaboration with their partner in Curaçao, WB Accountants | Belastingadviseurs, they are able to advise their clients on tax and legal structures in Curaçao, in order to launch the structure according to current and expected tax legislation. Important aspects are: who is going to be the shareholder of the local company and how to ensure sufficient substance in Curaçao? 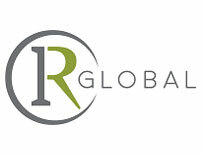 IR Global members consist of the world’s leading legal, accountancy and financial advisers. Each firm passing a stringent vetting process upon joining and recommended exclusively by jurisdiction and area of expertise.<br /> IR Global is multi-disciplinary professional services network that provides advice to companies and individuals across 155+ jurisdictions. 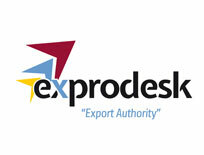 Our mission is to contribute to economic sustainable development and innovation in Aruba by building export capacity among entrepreneurs.</p> <p>The Exprodesk will facilitate SMEs and potential exporters with the necessary export information and assistance to successfully export. Rezdy is a market-leading, global technology provider to the tour and activity industry. Founded in 2011 and with headquarters in Las Vegas, USA and Sydney, Australia, Rezdy has over 2,200 customers in more than 90 countries and processes over $1.2 billion in tour and activity bookings per year.</p> <p>Rezdy’s mission is to empower tour and activity professionals to network, trade and thrive. Its robust B2B Marketplace platform features over 45,000 tourism products and is leading the way in applying state-of-the-art, real-time technology to help revolutionize the way the tourism industry does business. 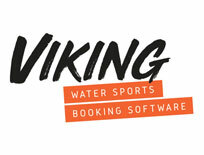 Viking Bookings software helps you book and plan easily, keep track of business and grow your company quicker. Everything you’re doing now will take a fraction of the time with VIKING. We’ll have you up and fly in no time. VIKING is made for water sports operations.